Panasonic is forming BeeEdge, a joint venture with Scrum Ventures, a San Francisco based early-stage venture capital firm. 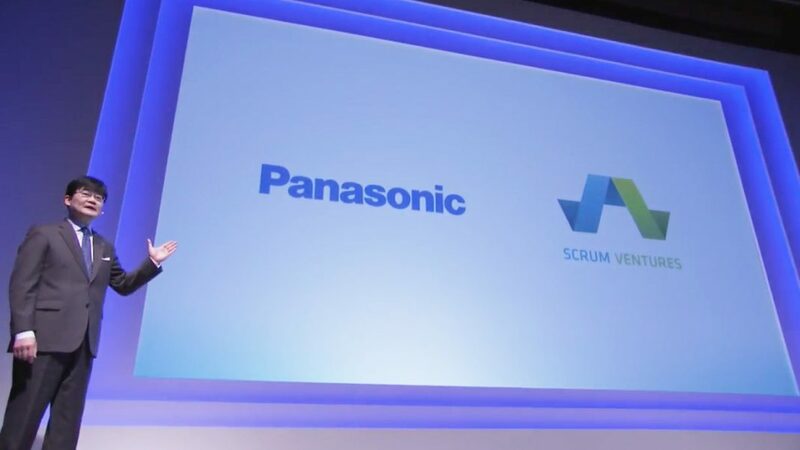 BeeEdge will act as an accelerator with Panasonic and Scrum combining their experience. In a statement, the electronics giant said BeeEdge is aimed at enabling a new generation of products. BeeEdge will work to identify technologies within Panasonic that are not fully utilized, and create independent startups to commercially develop them.